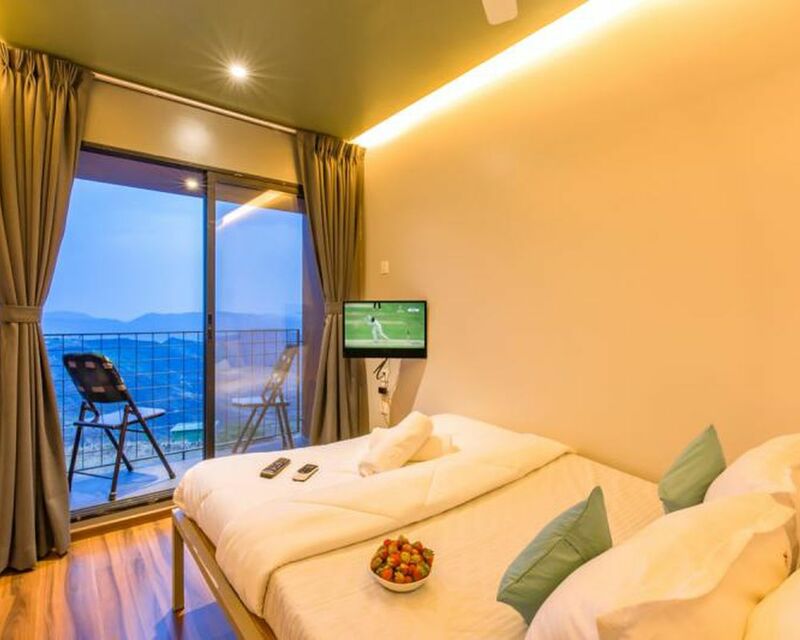 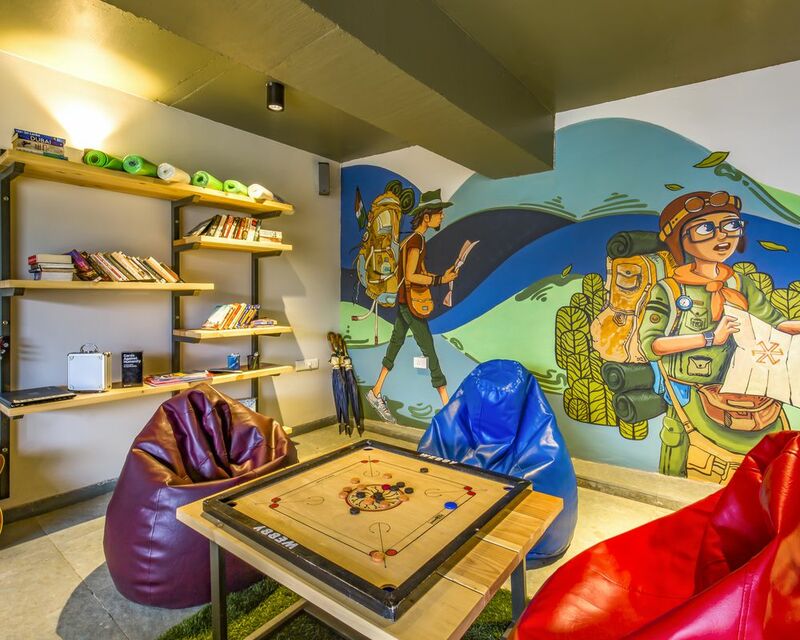 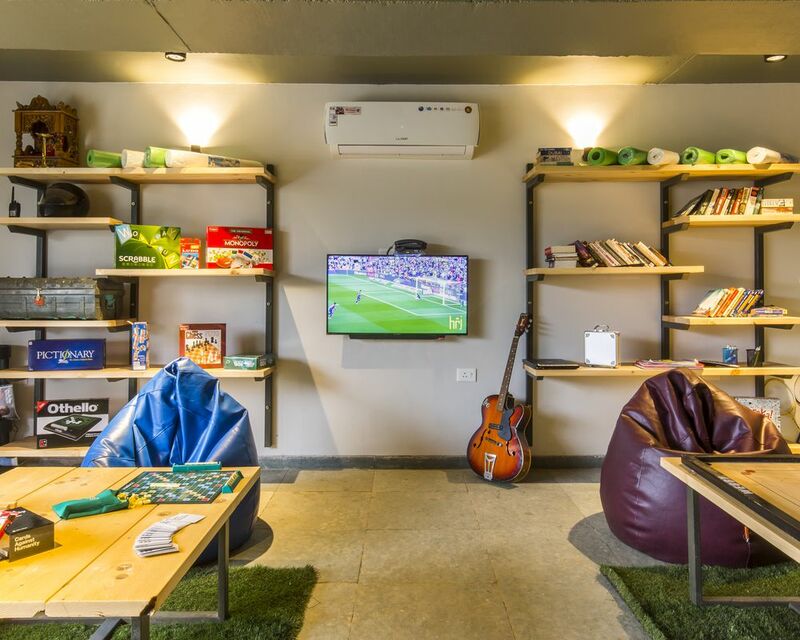 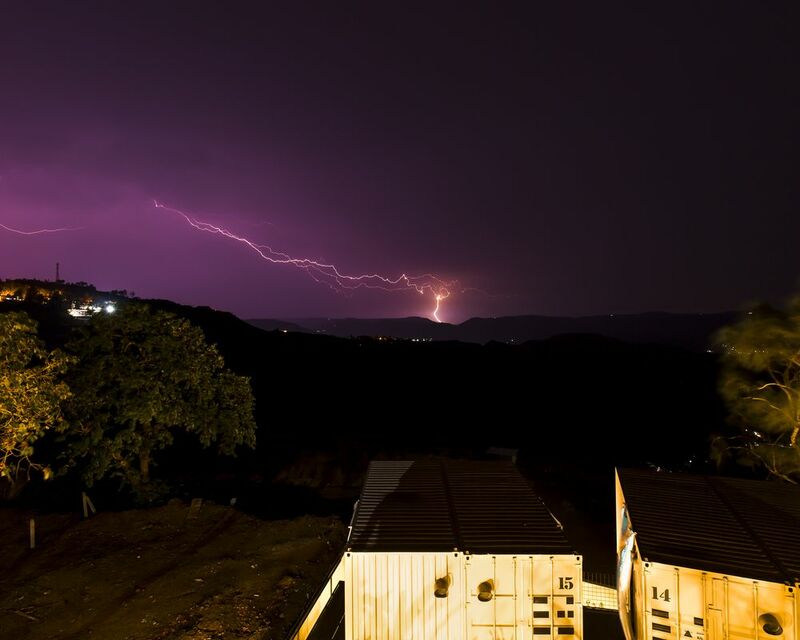 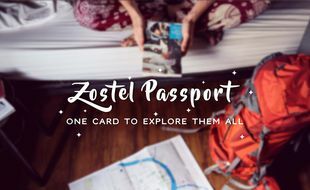 Zostel Panchgani is a quaint, scenic backpacker hostel above Krishna Valley. 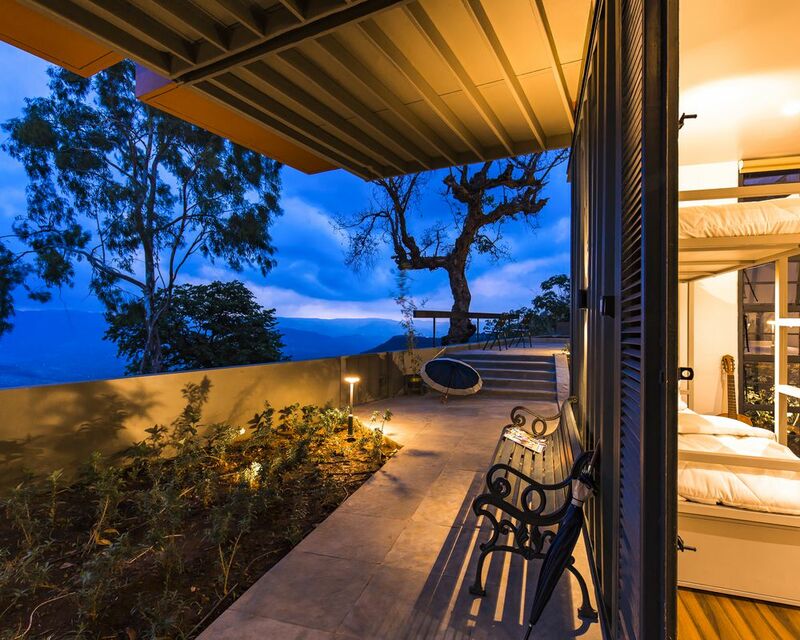 A travelers' den to feel & explore the beauty of Panchgani and places around. 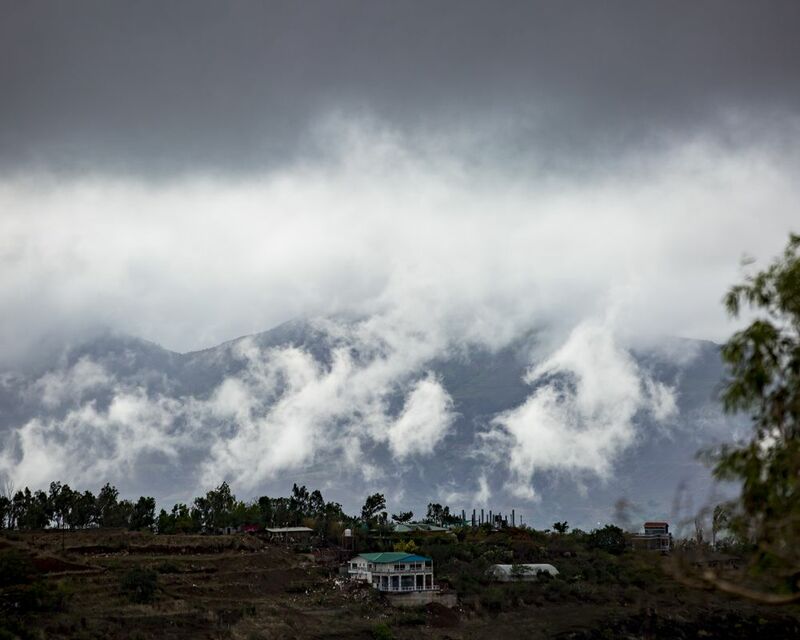 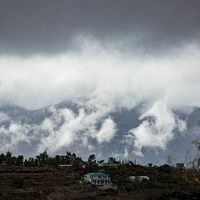 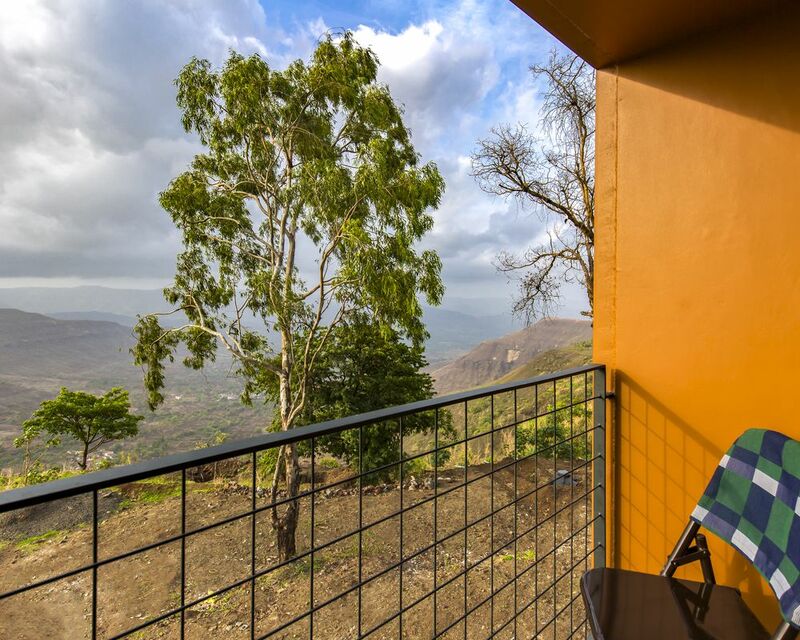 Panchgani is a tiny town with the feel of good old days. 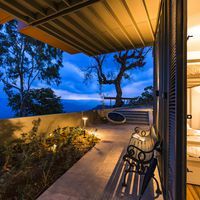 Soothing breeze rustling through ancient silver oaks is just one of the several ingredients that make Panchgani laid-back and relaxed. 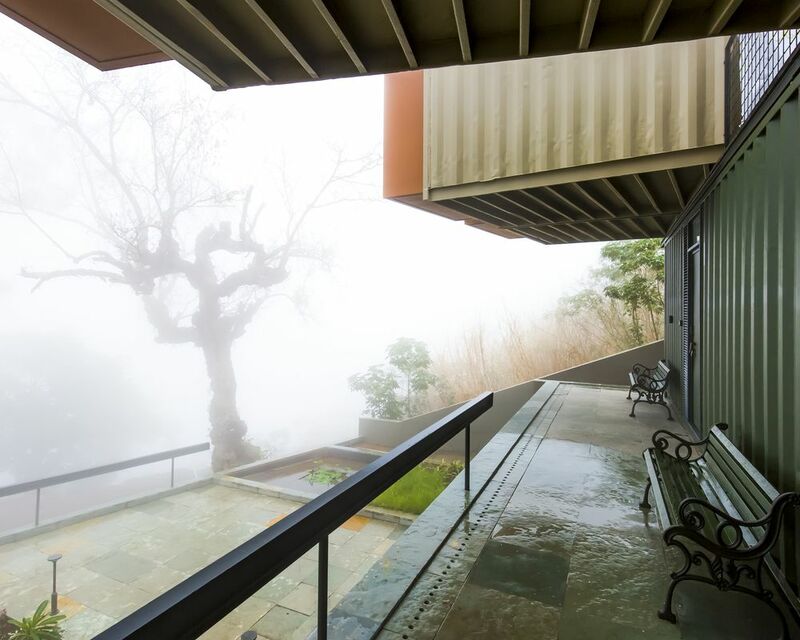 Nature is extra-ordinarily munificent here. 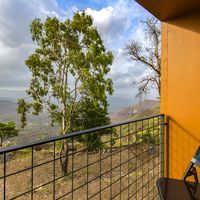 With rugged hills, steep-falls, thick forests and strawberries all around. 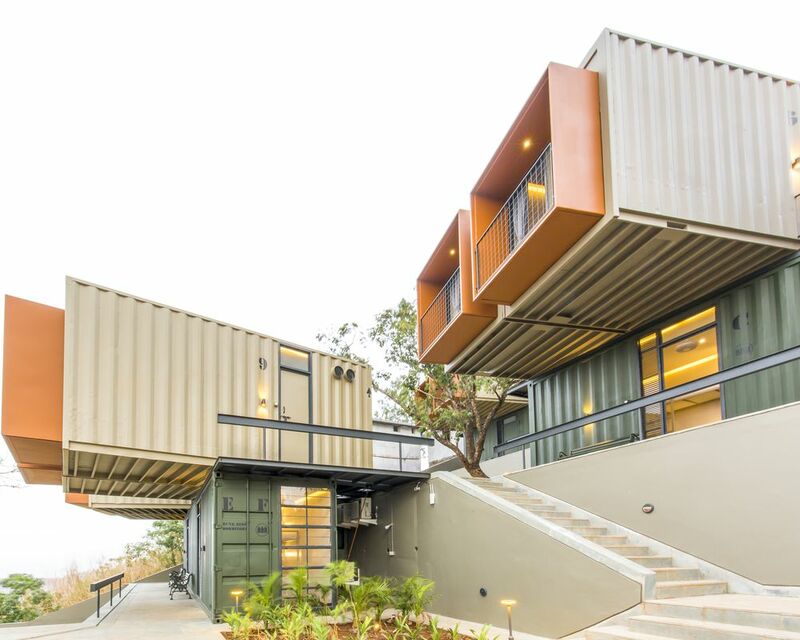 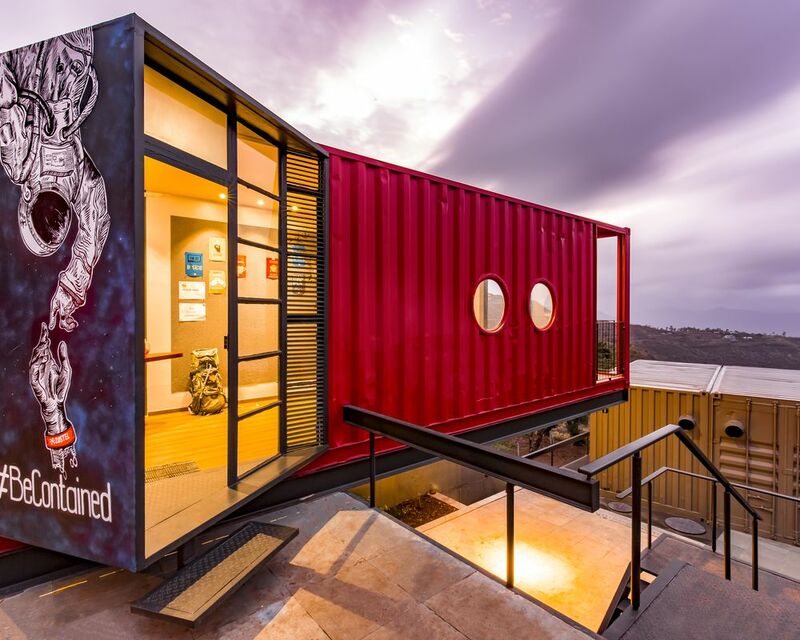 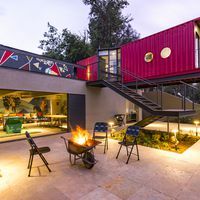 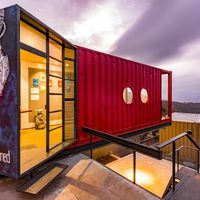 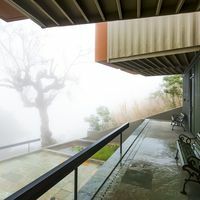 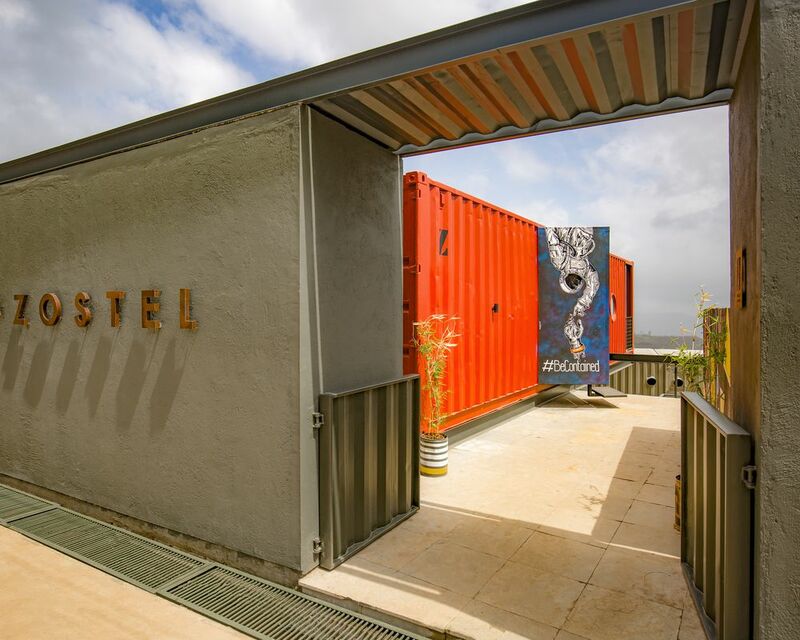 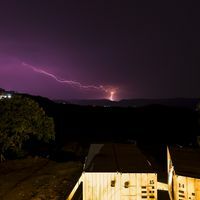 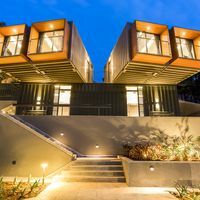 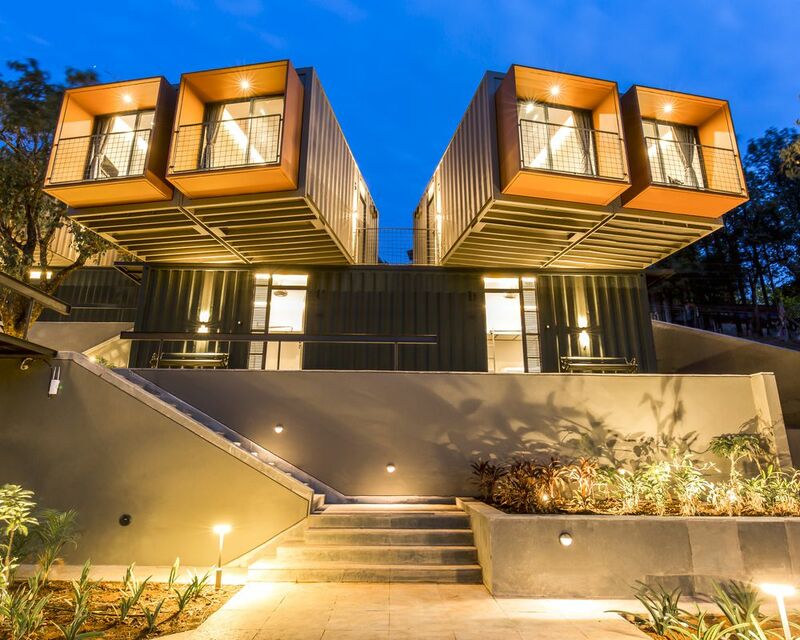 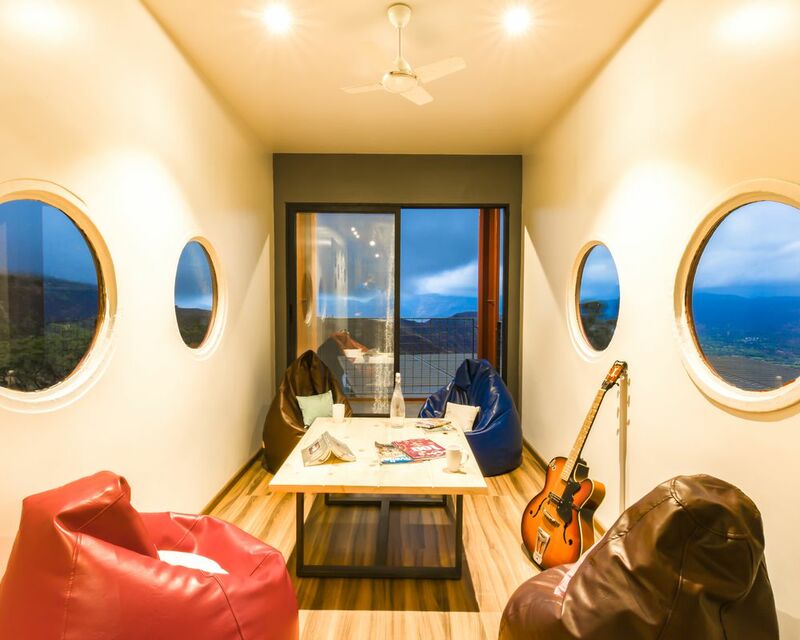 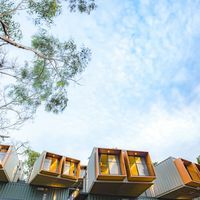 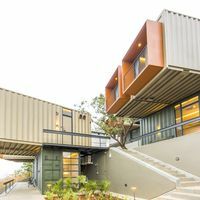 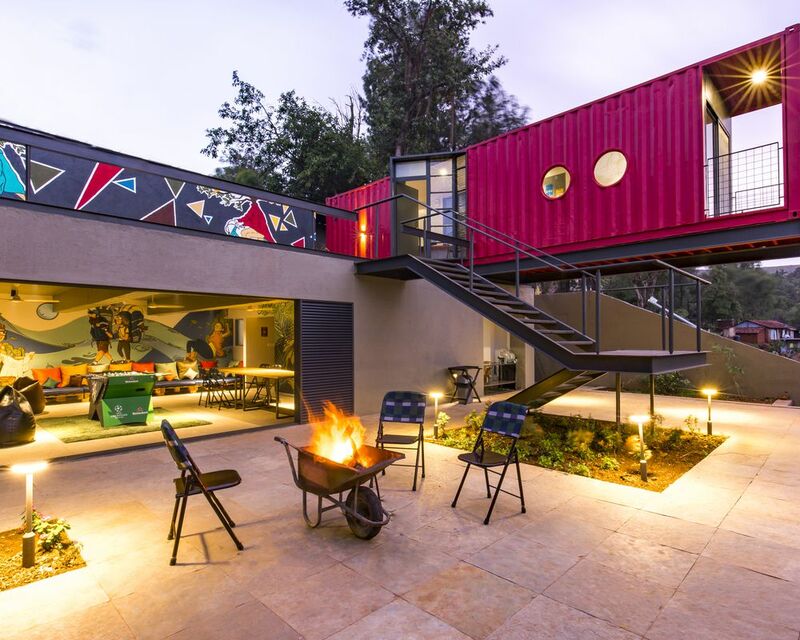 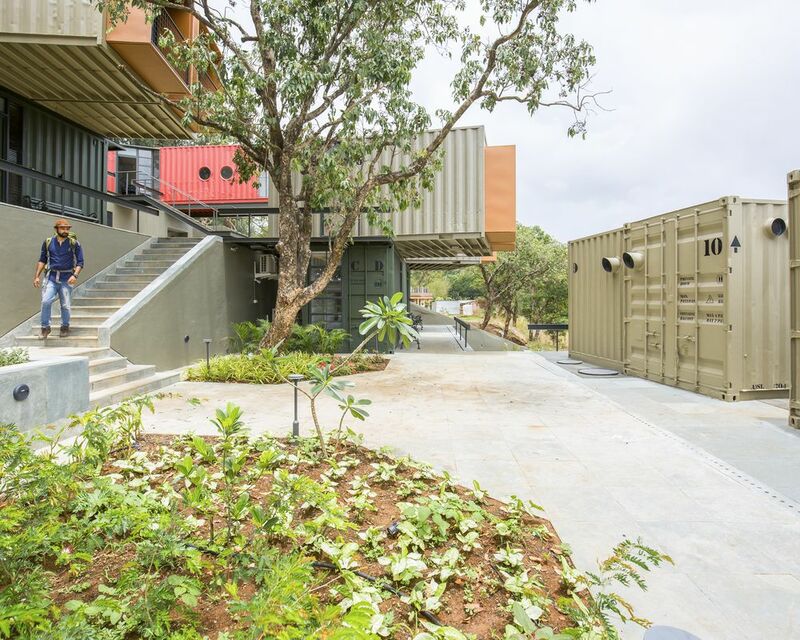 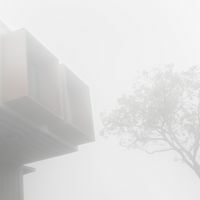 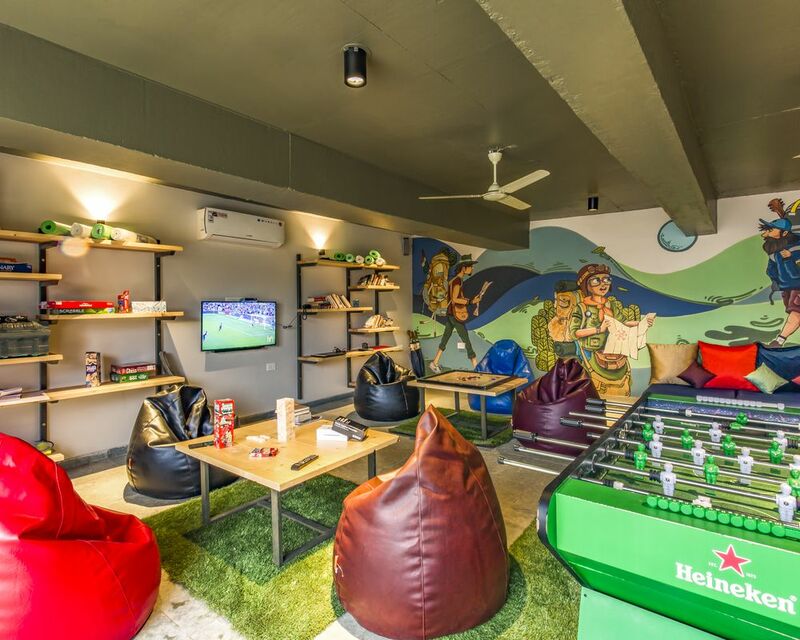 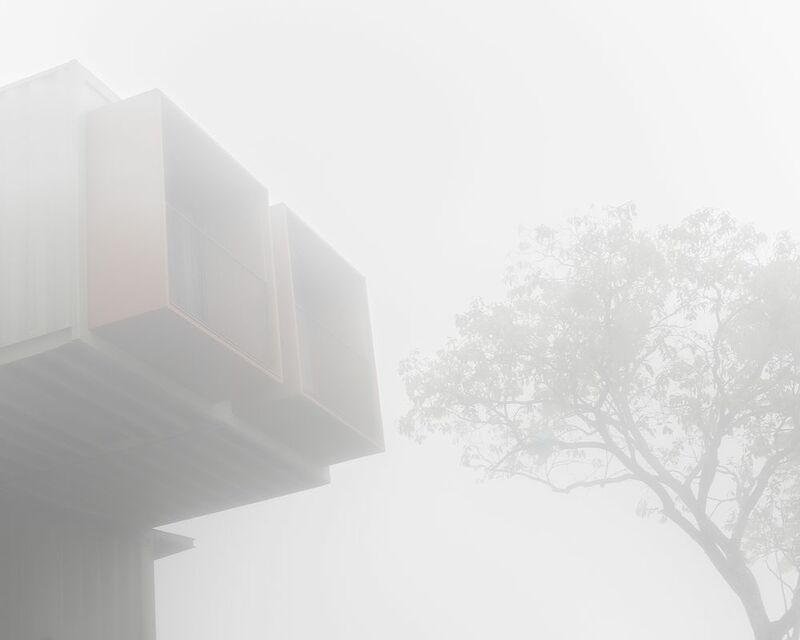 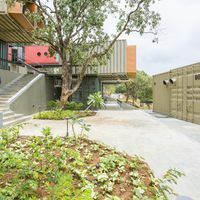 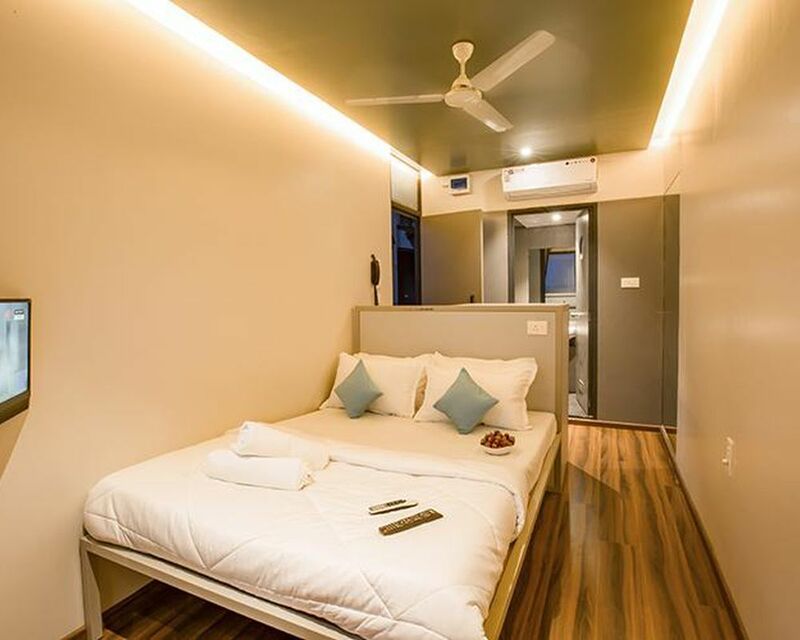 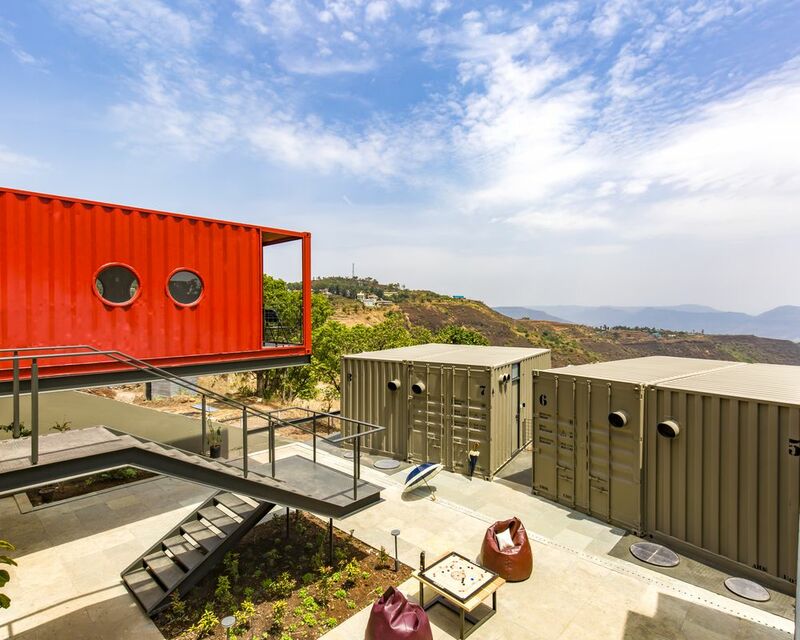 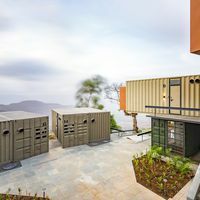 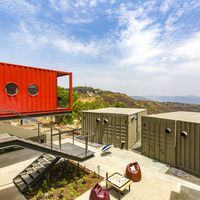 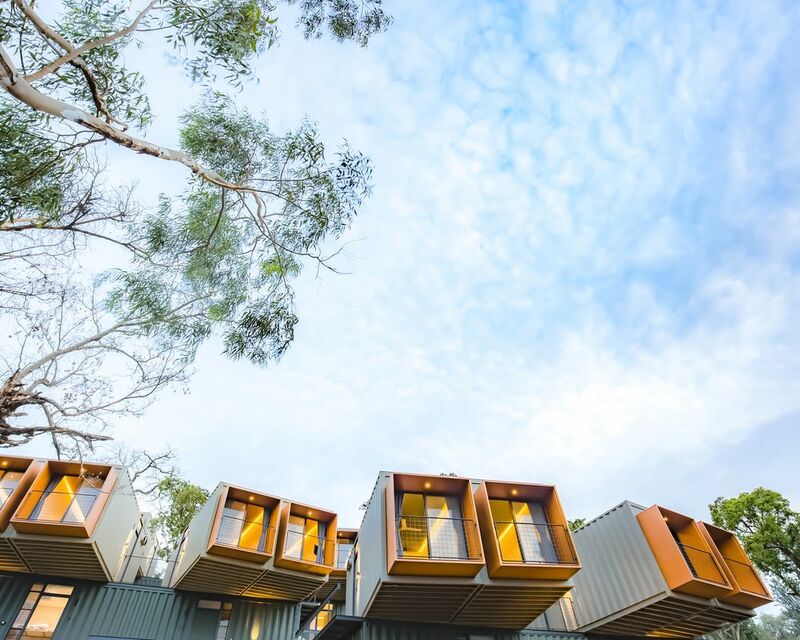 Zostel Panchgani is designed out of shipping containers. 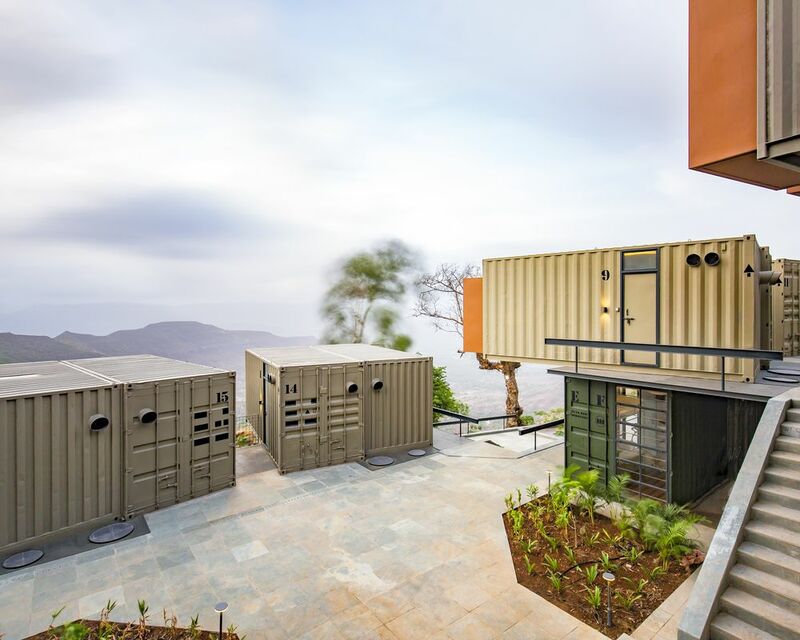 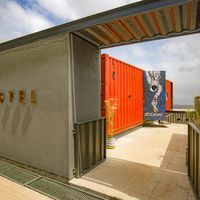 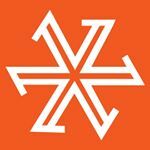 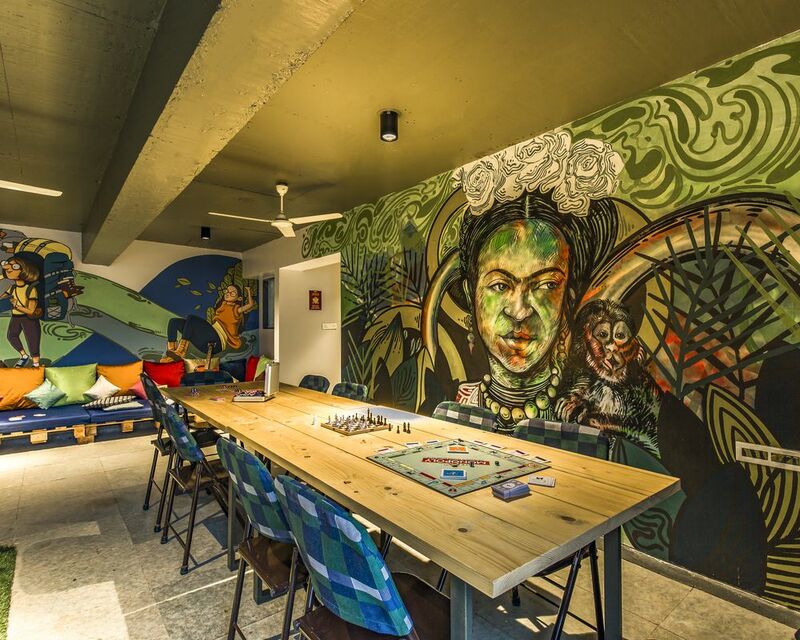 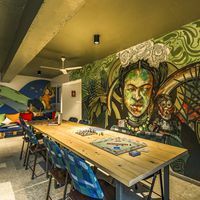 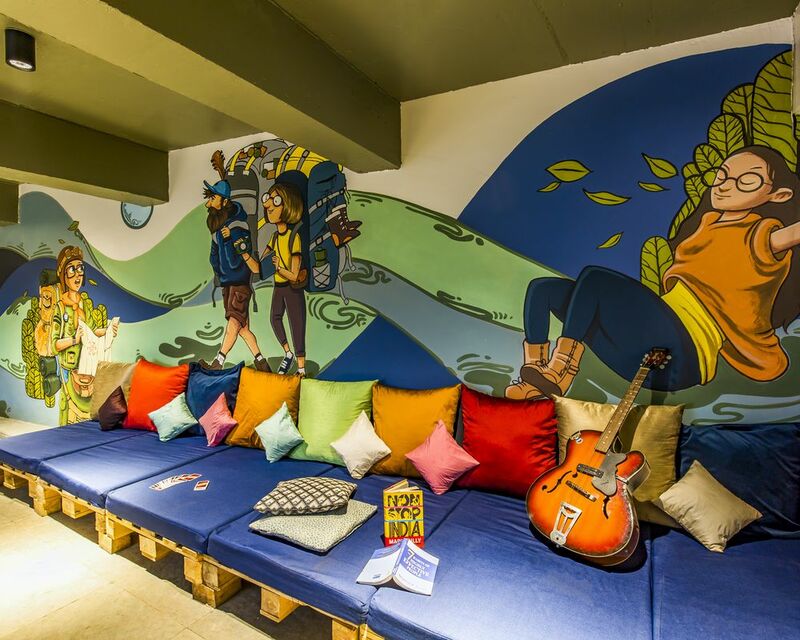 Built with re-purposed shipping containers and beautiful wall arts that talk about Panchgani and it’s Culture. 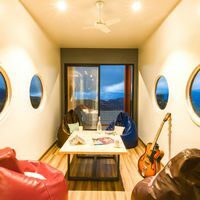 It is a blend of character and style. 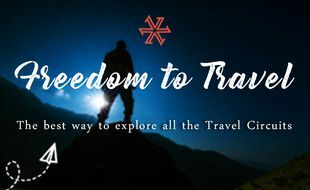 For those looking to make some new friends. 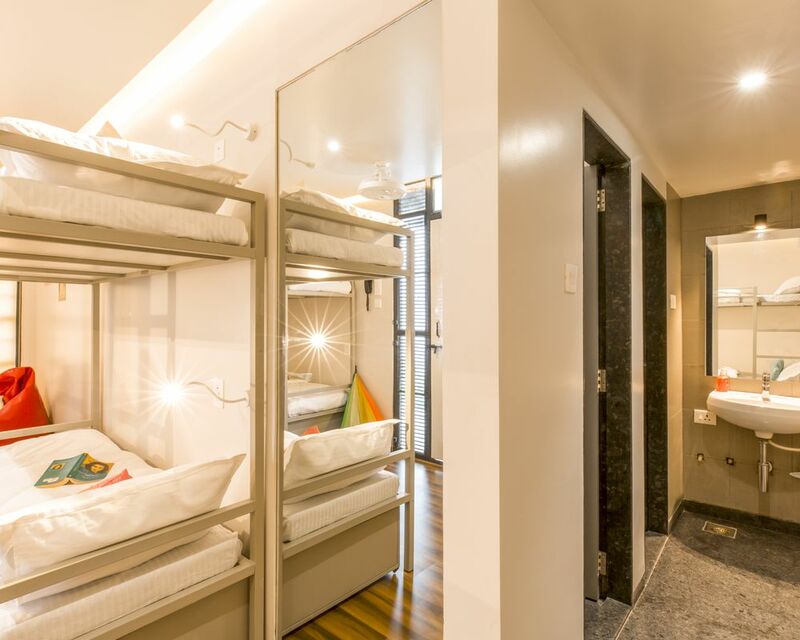 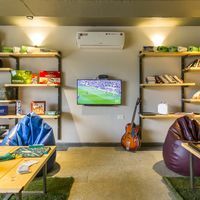 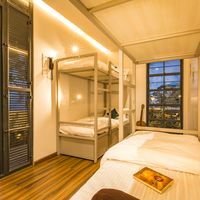 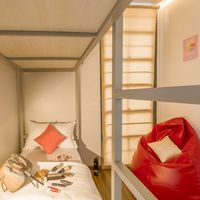 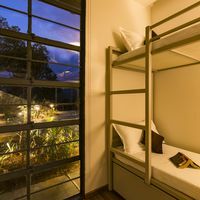 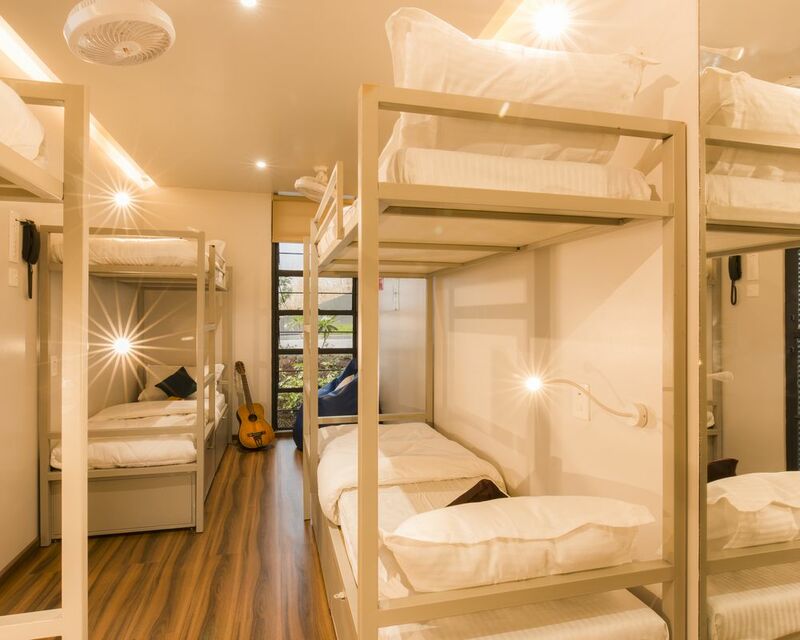 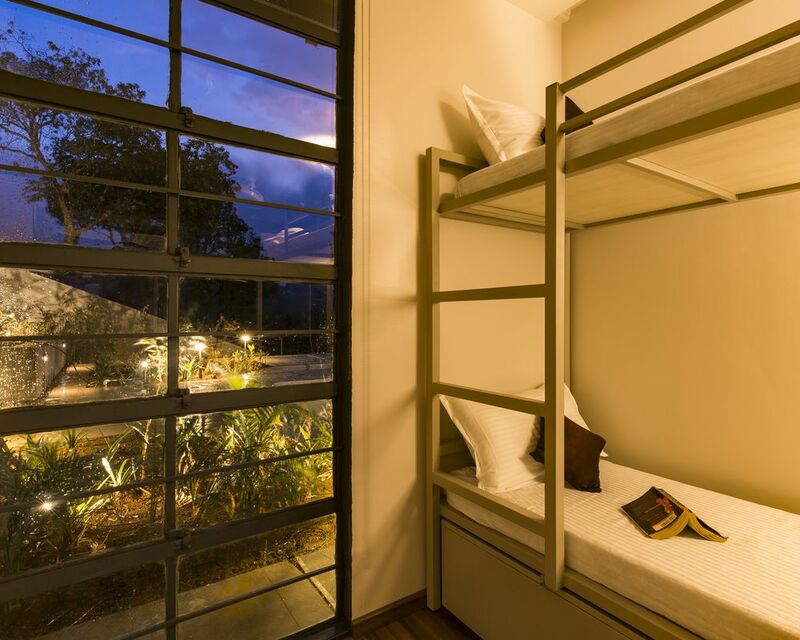 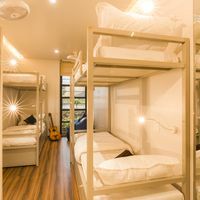 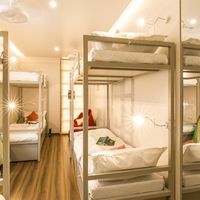 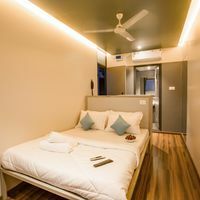 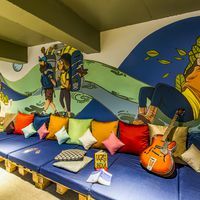 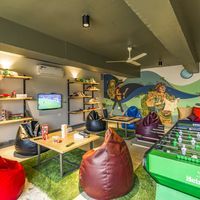 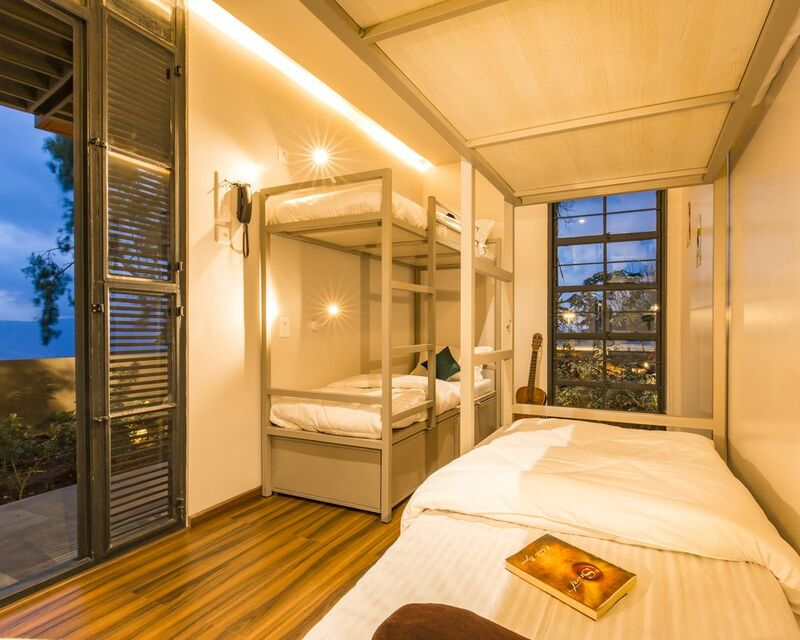 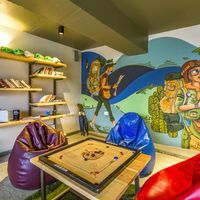 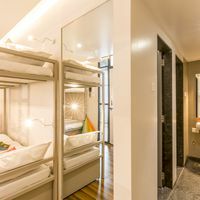 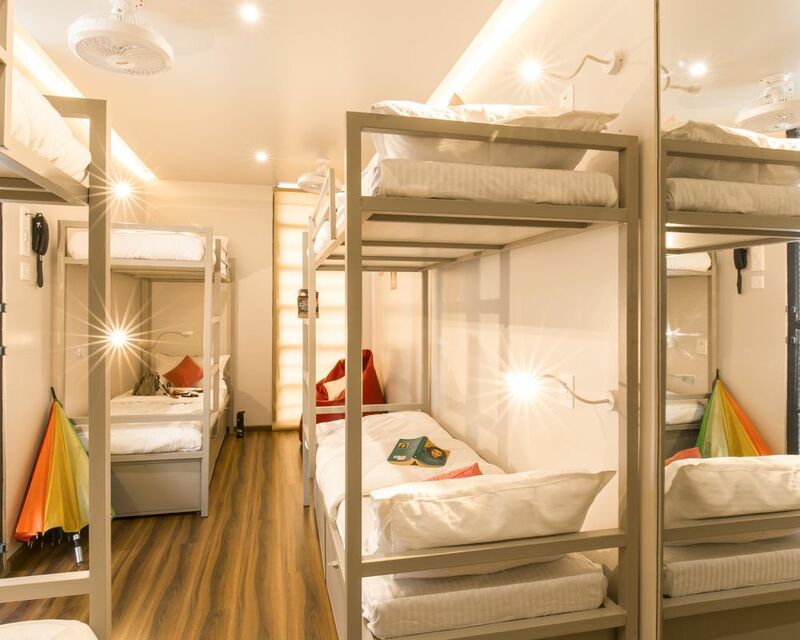 A room to have some own space while you enjoy the culture of a hostel.